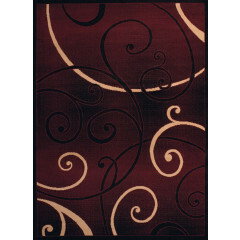 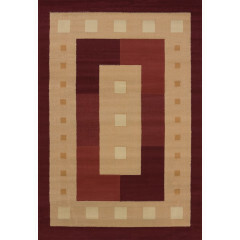 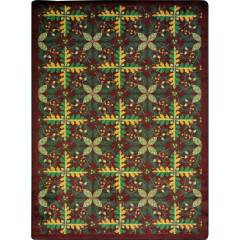 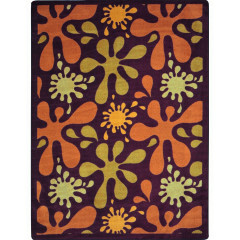 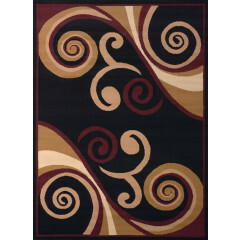 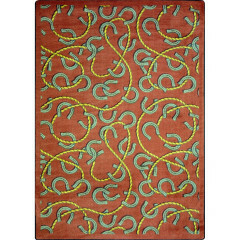 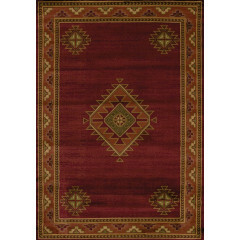 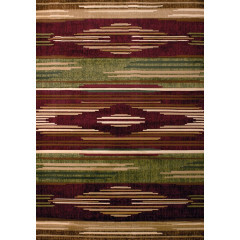 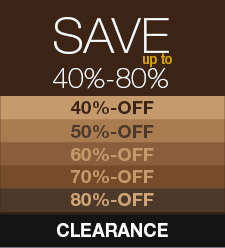 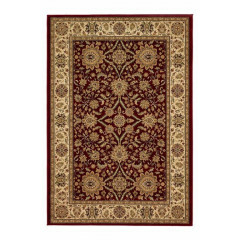 Let a burgundy area rug give your floor that subtle, yet distinct burst of passion. 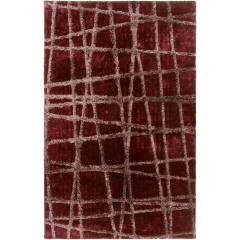 A burgundy rug can bring new dimension in ways you never knew possible, in just the right size, shape, and tone.It’s rich hue and red shade are interpreted as signifying sophistication. 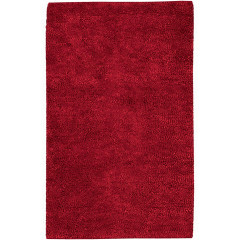 Burgundy is a shade lighter than the color maroon. 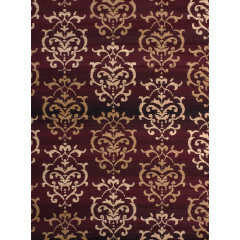 It is a mix between brown and red that has a purple tint. 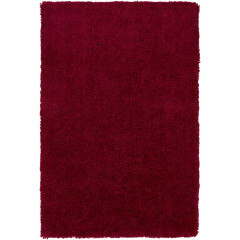 Many people confuse it with maroon which has a slightly more red-brown tint and lacks the purple hue that burgundy has. 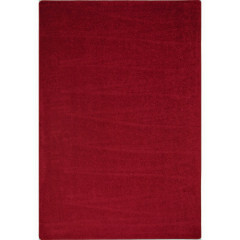 The color of burgundy was named after a drink that had the distinctive red shade of color. 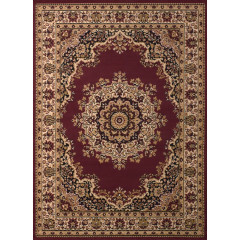 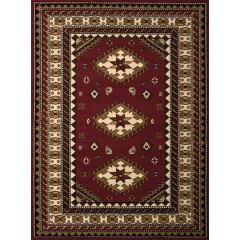 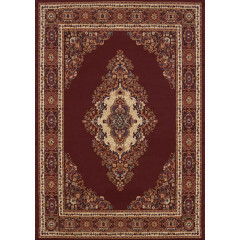 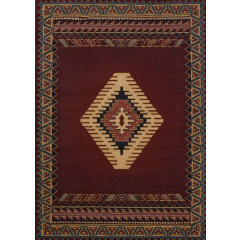 RugSmart’s selection of burgundy area rugs is unmatched in quality and price, and the choice of your dreams is a few clicks away.RugSmart offers free shipping and no tax plus we guarantee you will love your rug or we will exchange it at no cost.